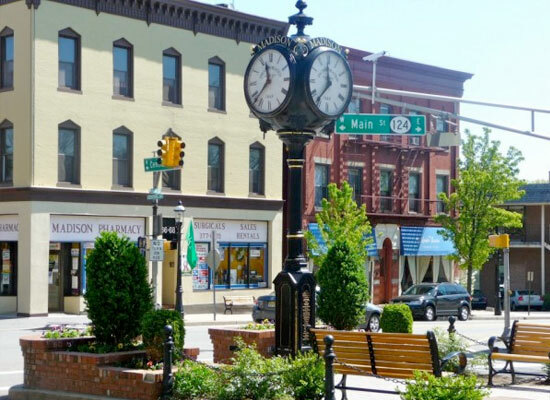 Madison New Jersey is characterized by a rich history, the sociocultural influence of local universities, and the variety of housing options available to those looking to move to this quaint town 26 miles west of New York. Route 124, or Main Street, runs east-west through town and is lined with grocery stores, car dealerships, restaurants, and shops. 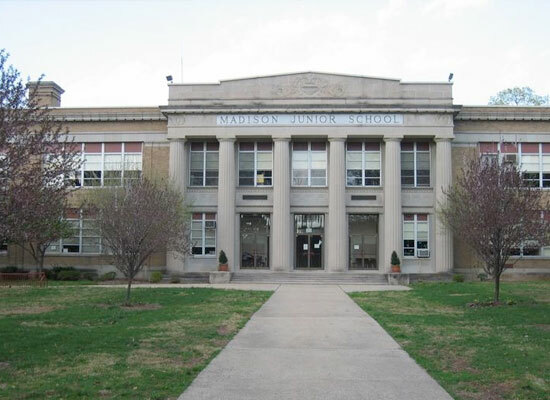 The Madison Public Schools are a comprehensive community public school district that serves students from Kindergarten through twelfth grade. Madison is also home to Drew University and Fairleigh Dickinson. 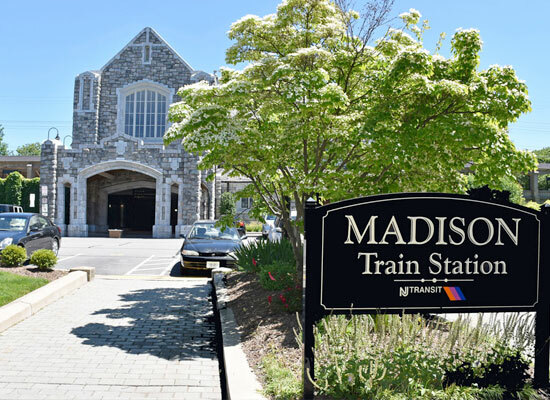 Madison’s handsome 92-year-old stone train station — near the Hartley Dodge Memorial, the prim town hall — is on the Morristown Line, which offers Midtown Direct service to Penn Station.